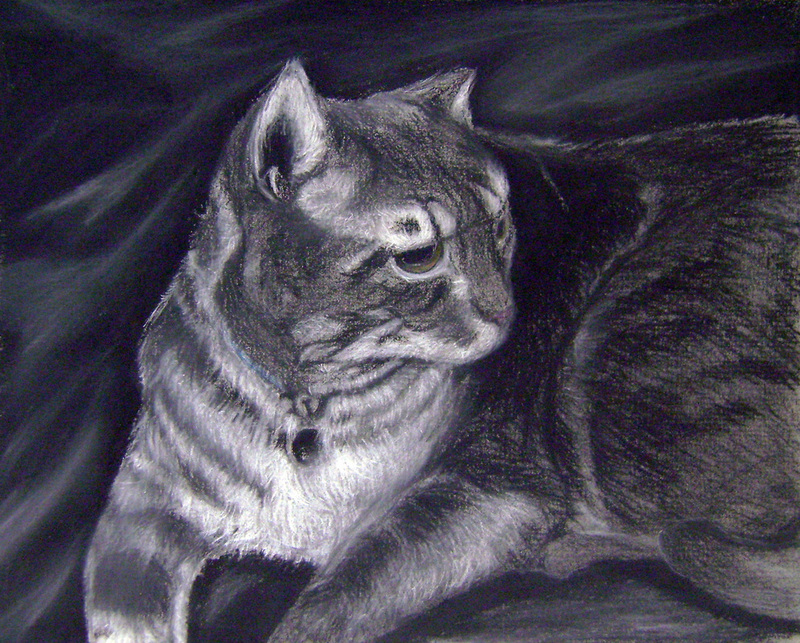 “AFTER SCHOOL ART ESCAPE #2 Charcoal Drawing Animals." Wednesday February 7th. Art Escape #3 Youth "Valentine's Day Crafts"